In what may sound like sacrilege, one of the upcoming Star Wars movies will be the first Star Wars movie to not be scored by John Williams. 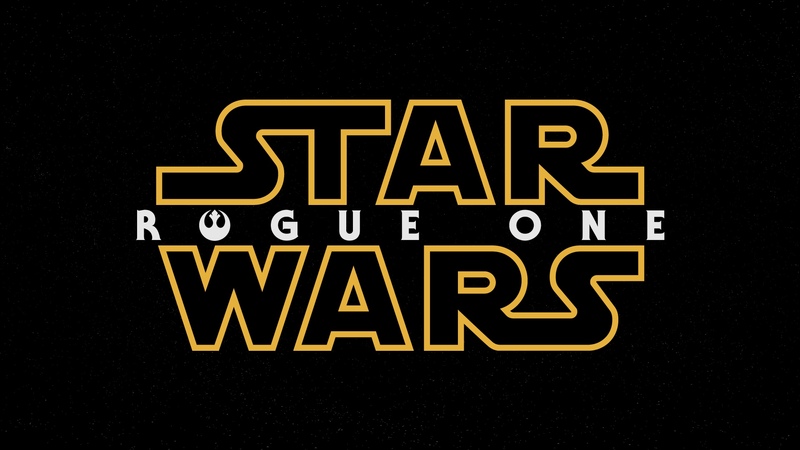 Gareth Edwards’s Rogue One will instead be scored by Alexandre Desplat, which may not be as familiar a name to some of you. But the score is left in capable hands, as Desplat is fresh off winning an Oscar for The Grand Budapest Hotel‘s soundtrack. Desplat recently worked with Edwards on Godzilla, and his past work is impressive: The Imitation Game, Moonrise Kingdom, Argo, The King’s Speech, The Curious Case of Benjamin Button, and Zero Dark Thirty, to name just a few. 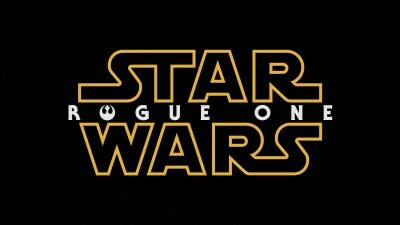 Since Rogue One is a spin-off and not part of the new trilogy, maybe this will help the movie stand out even further.